Can early, need-adapted treatment prevent the long-terms effects of psychosis? How important is phase-specific treatment? 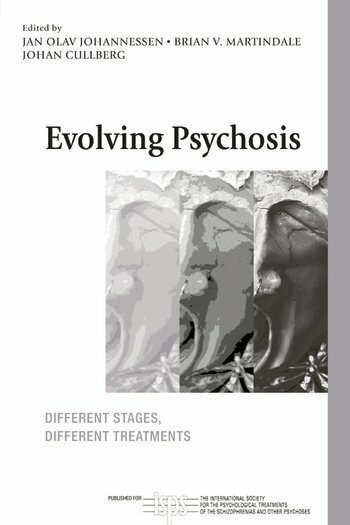 Evolving Psychosis explores the success of psycho-social treatments for psychosis in helping patients recover more quickly and stay well longer. This book incorporates new and controversial ideas which will stimulate discussion regarding the benefits of early, need-adapted treatment. It will be of interest to psychologists, psychiatrists and other mental health professionals interested in psycho-social approaches to psychosis.